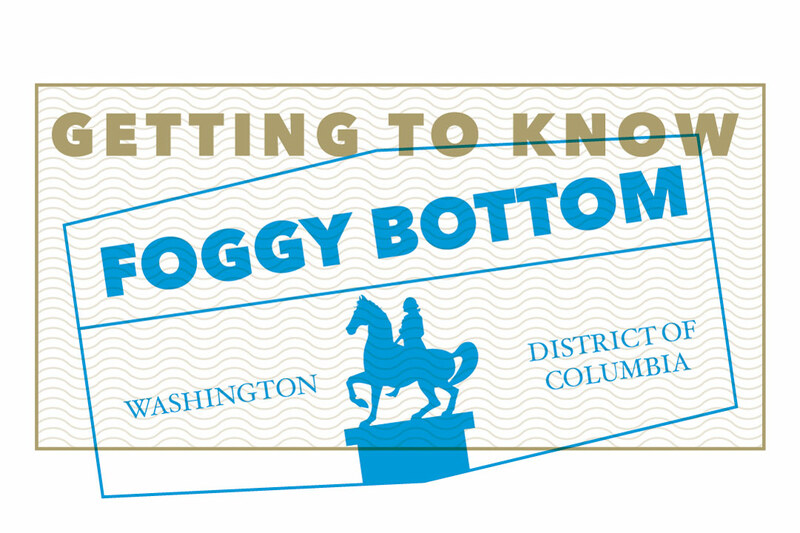 Washington, D.C., is more than the seat of the national government. The DMV—the District of Columbia, Maryland and Virginia—is home to broad, diverse communities and neighborhoods that offer history, good eats, parks and waterfronts—much of it a quick Metro ride away. 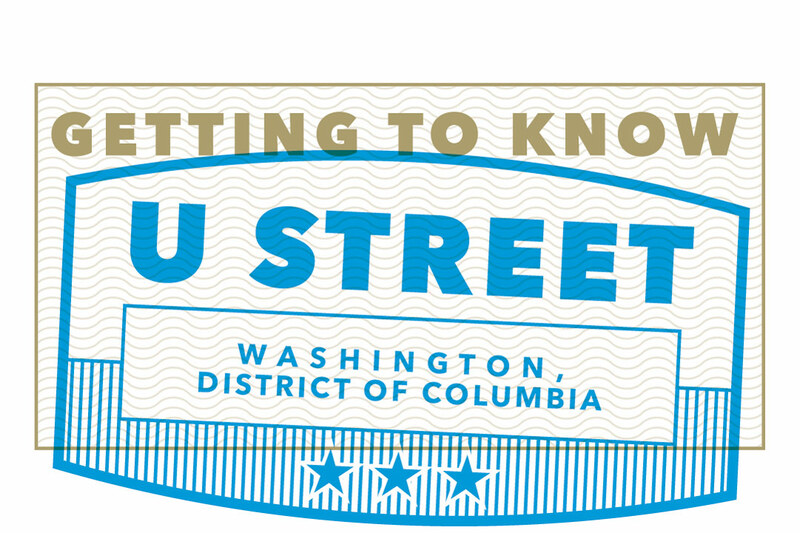 Once a month during the academic year, GW Today will offer a glimpse of selected DMV neighborhoods. 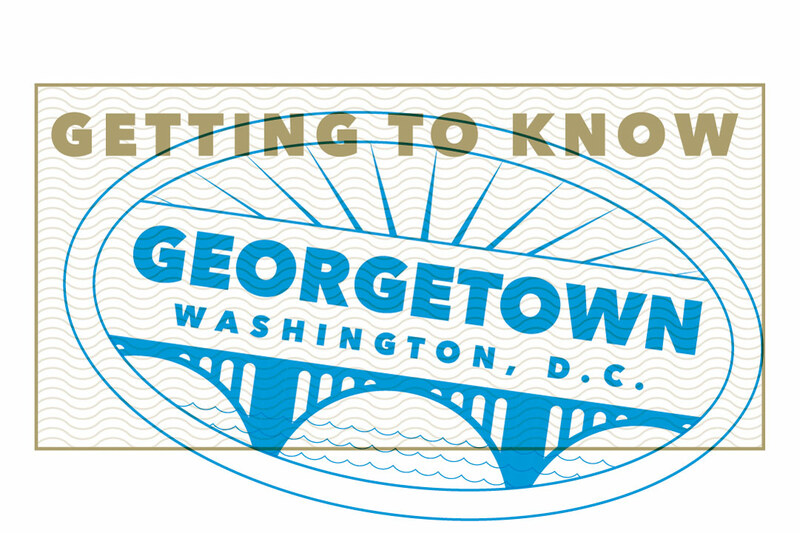 This Northwest D.C. riverside neighborhood went from a 19th-century manufacturing hub to home base for the George Washington University. Now it's a center of learning and government that still teems with cultural (and gastronomical) interest. Situated along the Potomac River, D.C.’s oldest neighborhood is a favorite destination for tourists and locals alike. Historic charm meets high-end, modern flair in the heart of its commercial corridor at the intersection of M Street and Wisconsin Avenue NW. This historic neighborhood minutes away from Washington, D.C., has everything from museums and colonial architecture to tacos and outdoor activities on the Potomac River waterfront. 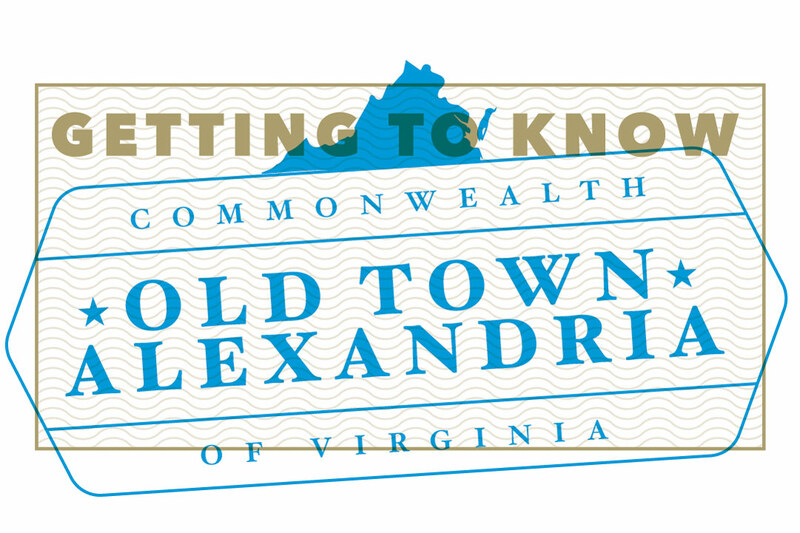 At the heart of Old Town Alexandria is King Street, a walkable mile with hundreds of local, independently-owned stores and restaurants. 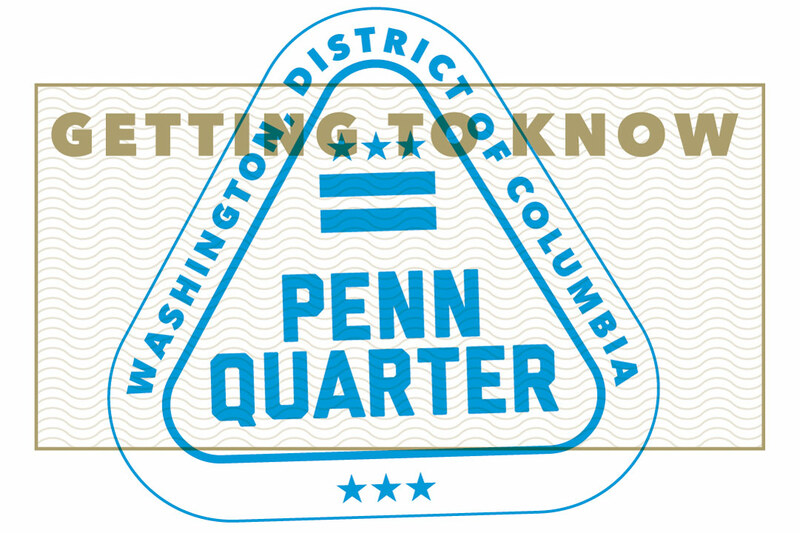 Just north of the National Mall, Penn Quarter is an arts and entertainment district in the heart of Washington, D.C. Plan a day of must-see museums, stroll through Chinatown or catch a pro sports game at Capital One Arena. In the charming, tree-lined Northeast neighborhood nicknamed “Little Rome,” find a variety of religious institutions, retro storefronts along 12th Street and a lively arts scene. 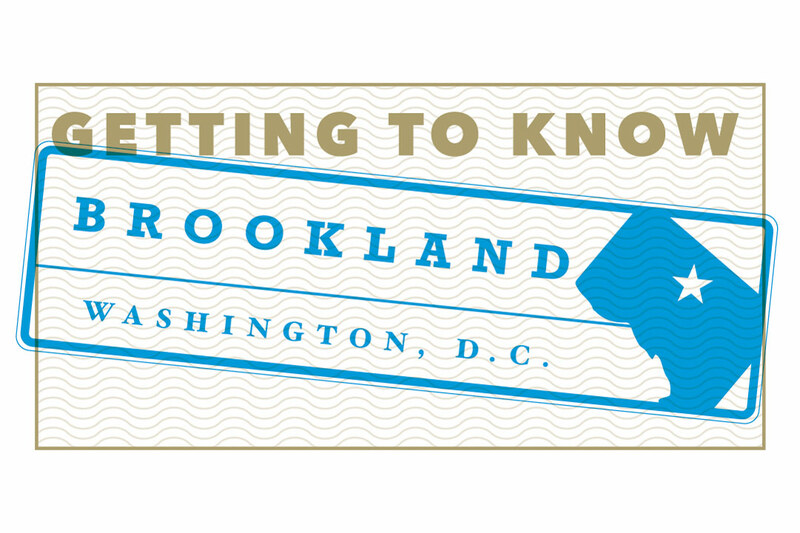 One of D.C.’s most vibrant neighborhoods once was the heart of black culture in the city. Today, it remains a hub for music, art, live entertainment and some of the city’s most diverse dining options.